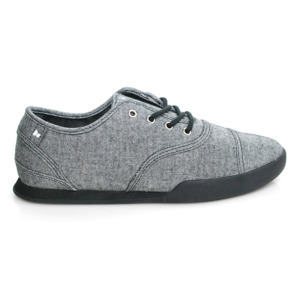 Get acquainted with the clean, reliable style of the radii Footwear® Basic shoe! 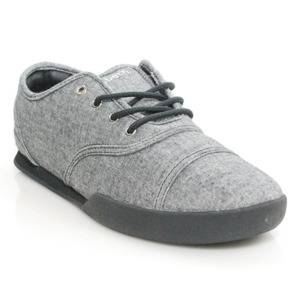 Uppers of premium leather, leather and suede, nubuck, or canvas. Cloud 9 insole provides superior comfort. Vulcanized outsole for optimum flex.